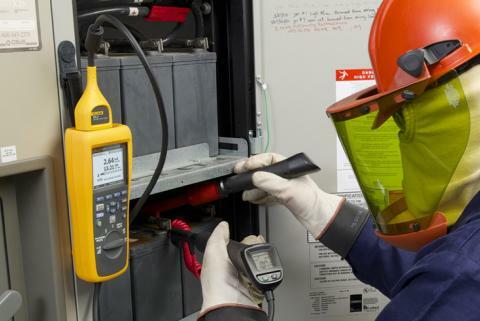 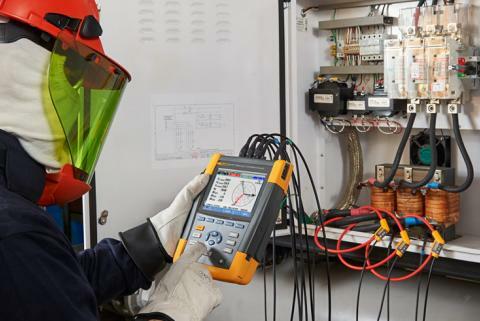 Experienced electrical professionals know that they can trust their job, their reputation and even their personal safety to Fluke electrical test tools. 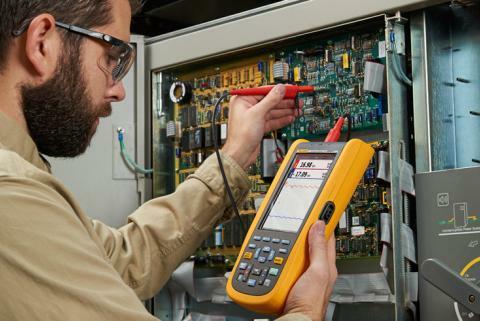 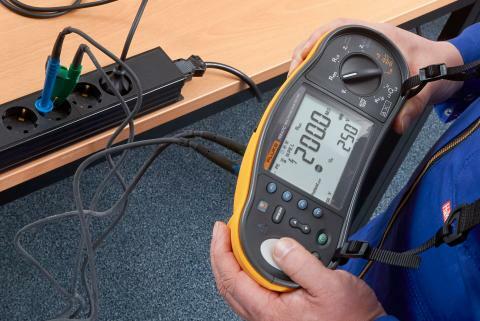 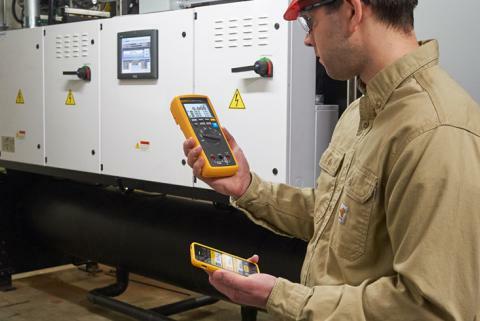 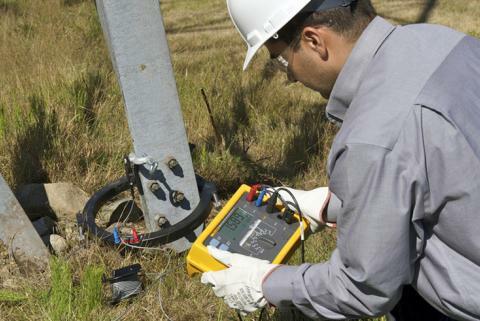 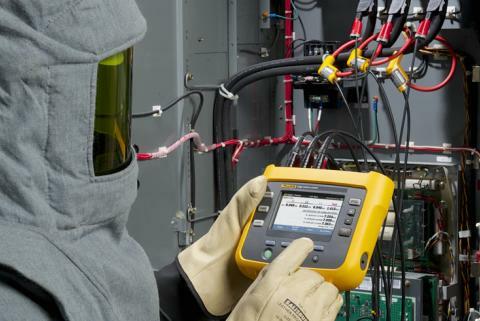 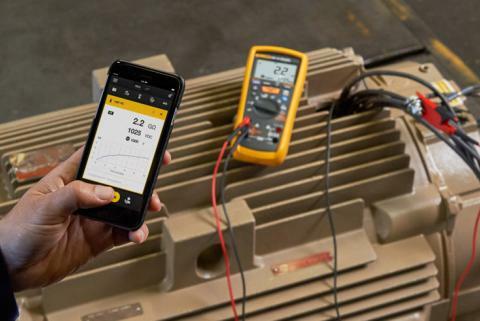 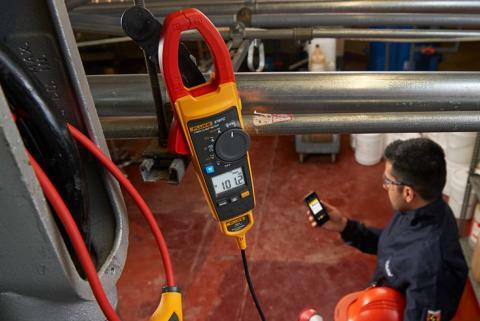 Fluke offers you a full range of electrical test solutions, from basic voltage detectors to energy loggers to 4-channel portable oscilloscopes, so you can get the job done right and go home safely. 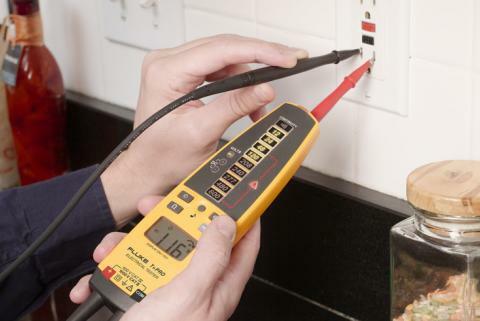 Check out the best Fluke tools for electricians.